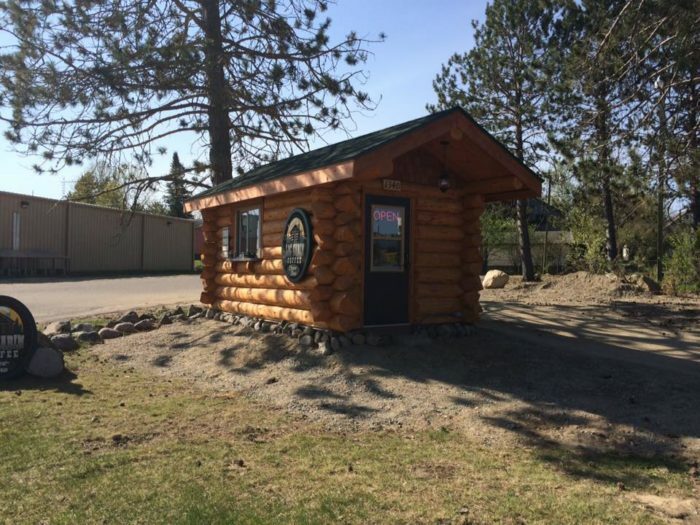 Log Cabin Coffee is a tiny little drive-up coffee shop in Ely, Minnesota. You'll find it at 1340 E Sheridan St., Ely, MN 55731. This little spot has been around since 2016. 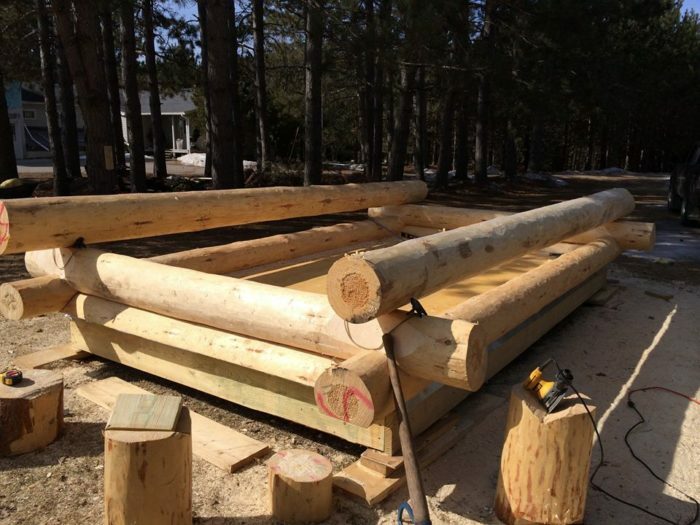 It was hand-built on site and measures just 8 wide feet by 14 feet long. Despite its small size, this coffee shop is equipped with everything you need to add some flavor to your day. Try an espresso, a cappuccino, a smoothie, or just a regular cup of joe. 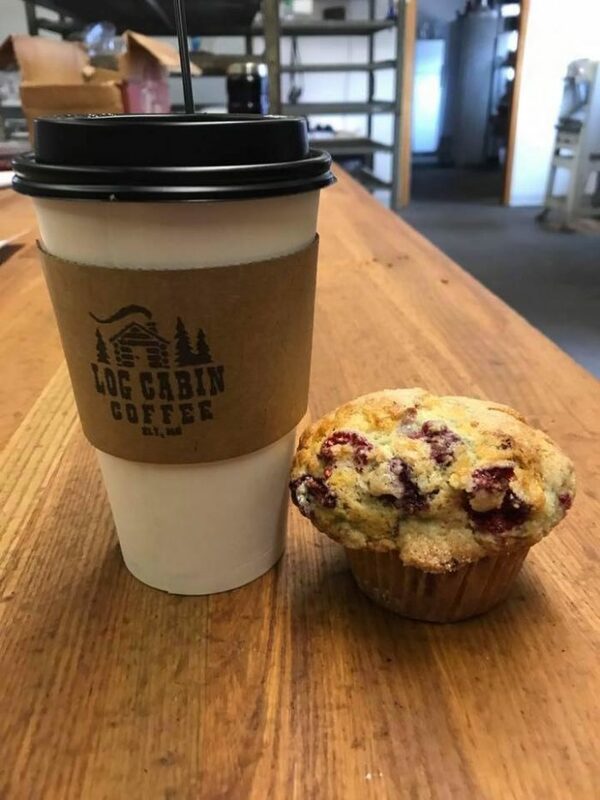 Log Cabin Coffee also has some bakery items. Muffins from Ely's Plum Bun Bakery, as well as cookies and other assorted goodies, will help you start your morning off right. If you're in the mood for something new, try a limited-edition seasonal option. 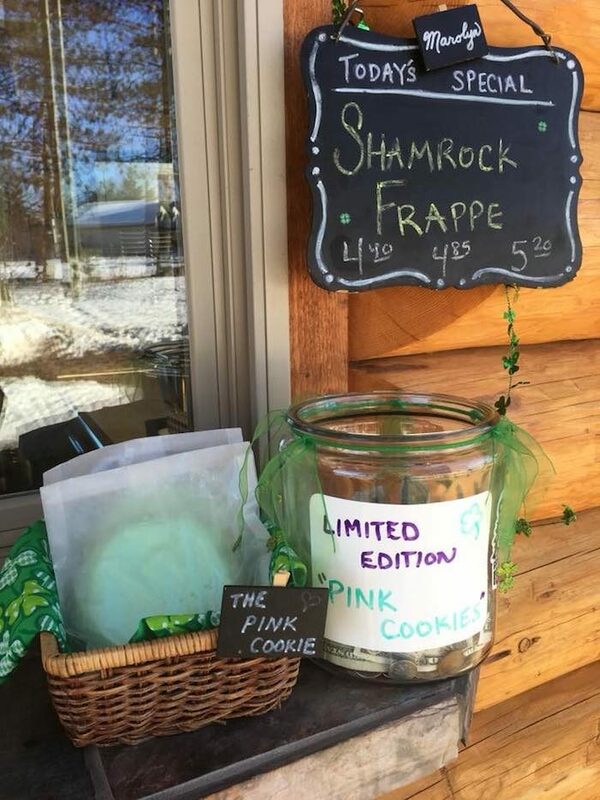 Christmas brings peppermint-flavored drinks, and St. Patrick's Day brings the Shamrock Frappe! 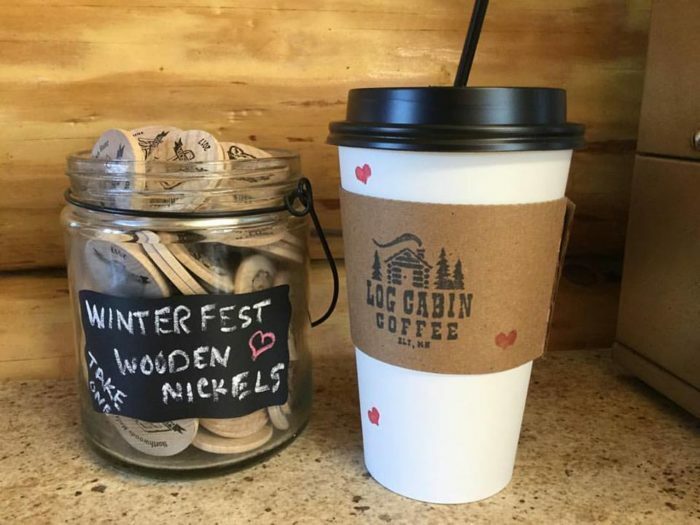 Stopping by this little coffee shop on your way through Ely is a wonderful way to support this beautiful community. They're open at 6 a.m. every day. 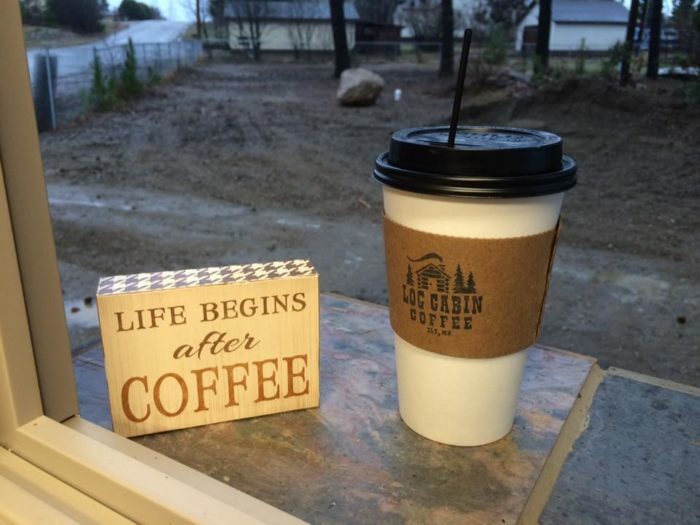 Stop in next time you're in Ely for a delicious start to your morning. 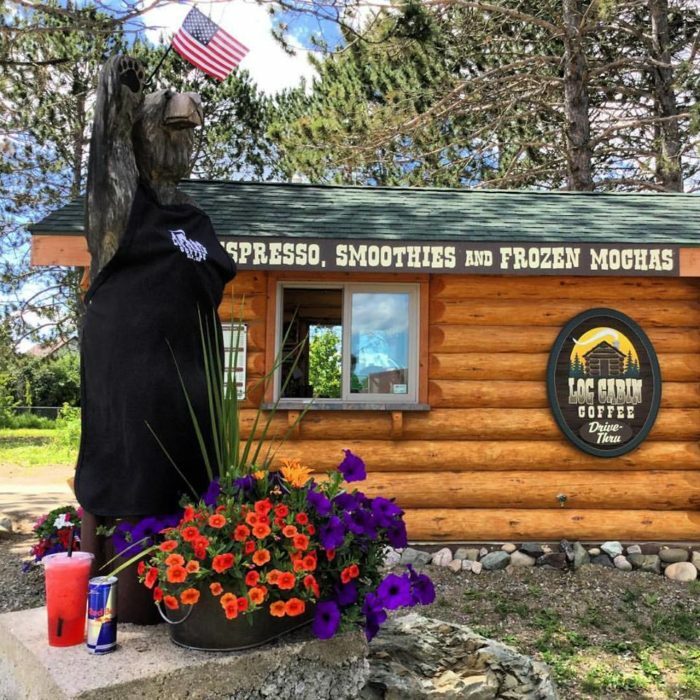 Looking for more information about this charming little drive-thru coffee shop? 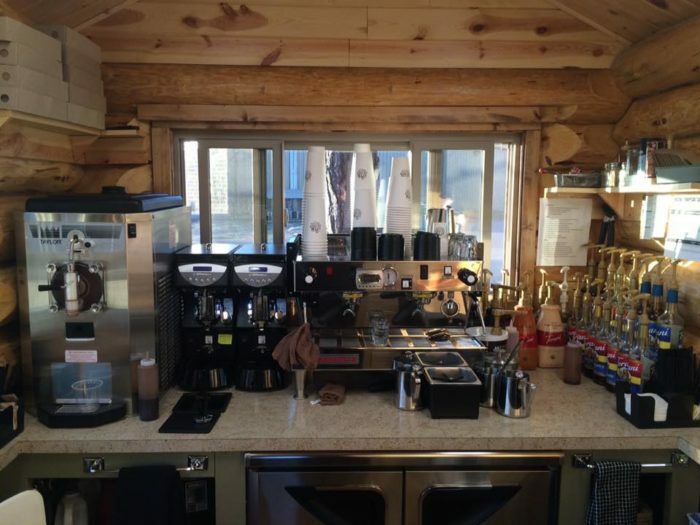 Check out the Log Cabin Coffee website and Facebook page.